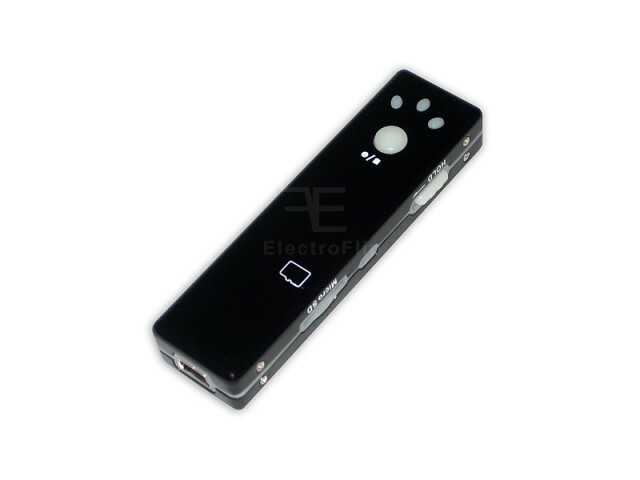 Currently the worlds smallest all in one DVR covert wireless camera. 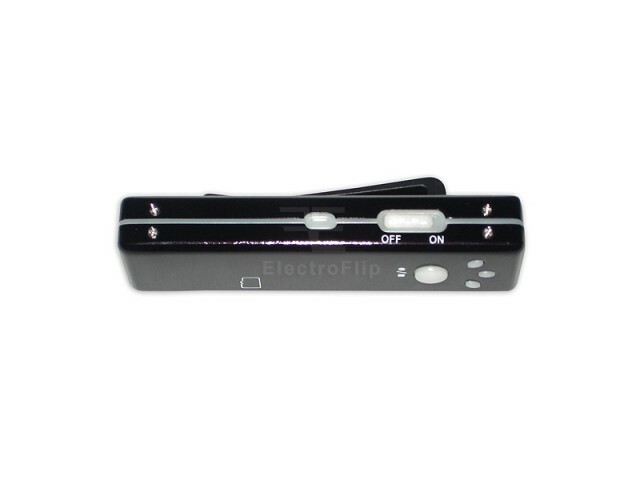 Exclusive iSpy Technology: ElectroFlip imports directly from the manufacturer and is the ONLY Authorized Dealer of iSpy DVR cameras. Pinhole Design: The camera lens is no larger than the tip of a ballpoint pen. 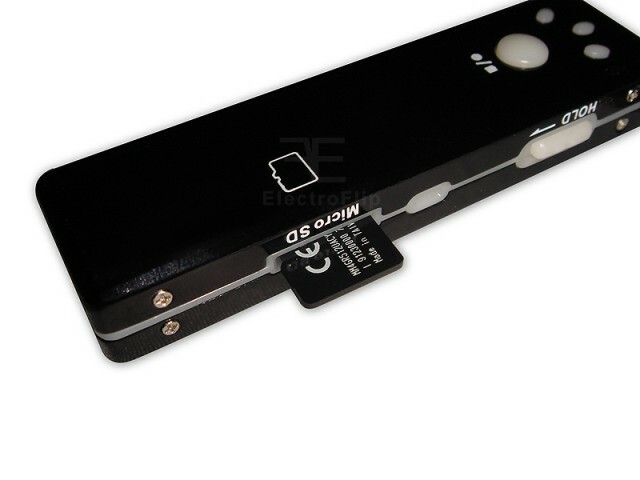 Smallest Design Ever: The Worlds Smallest modeled DVR camera at just 2.5 inches long and .75 inches wide. Video & Audio: Records up to 6 hours of both video and audio (with 8GB card). Clear & Sharp: 300k resolution (better than most PDAs and Blackberrys), viewing angle of 60 degrees(very wide), video format 320 x 240(very sharp detail) in .AVI format(Quicktime Player). Plug & Play with Mac or PC: No software needed to transfer videos. Download free QuickTime media player to play recordings. Should help be needed in this, we offer our assistance. 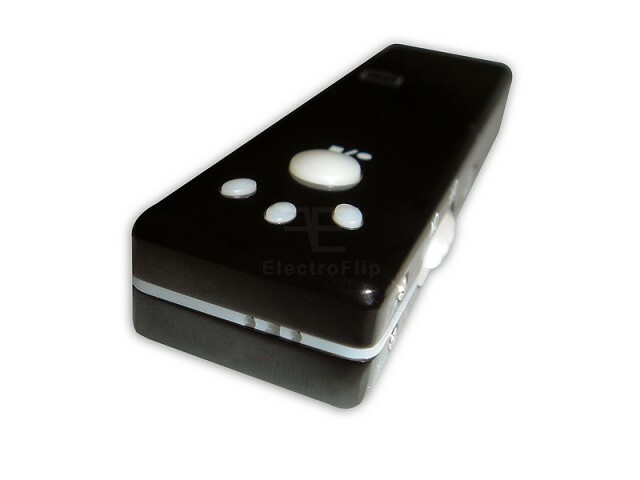 Lithium Battery Included: The included rechargeable battery will allows up to 2 hours of continuous recording.